BIM (Building Information Modeling) has been our prime goal when developing RailCOMPLETE. When you construct a RailCOMPLETE model, you will not only make a drawing, but also devise a connected railway system. A BIM object consists of a 2D symbol, a 3D model and a set of rules governing the object’s behavior during creation and subsequent interaction with its surroundings. The basic idea here is that the software shall warn against engineering errors. Our goal is also to free engineers from using meaningless time to correct drawing errors, but rather use their expertise to develop good design solutions. At the same time we open up for fresh engineers and newcomer engineering companies to work more safely and efficiently with support from the RailCOMPLETE model for a specific railway administration. 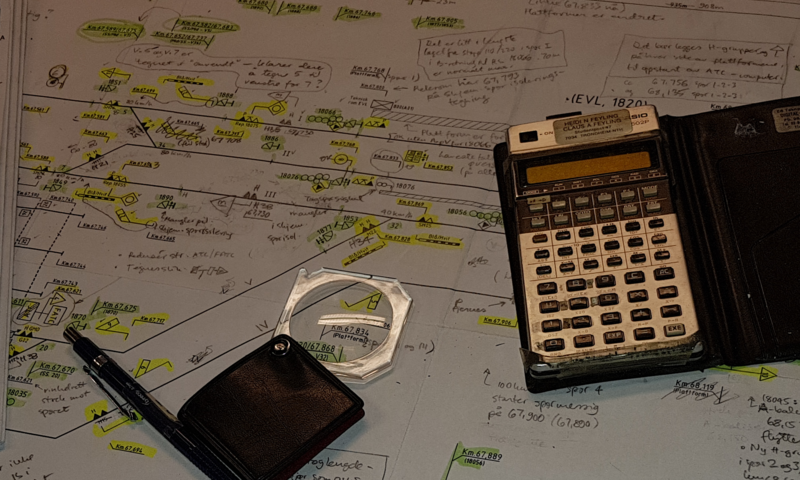 We are convinced that we must move away from the hassle of using calculator and marker pen for checking railway drawings, and enter the BIM world where all functionality is embedded in the model itself. Our Stage Manager lets you detect conflicts between construction stages at an early planning stage, while 3D, sight lines and braking curves makes it easier to model the correct solution from the outset. 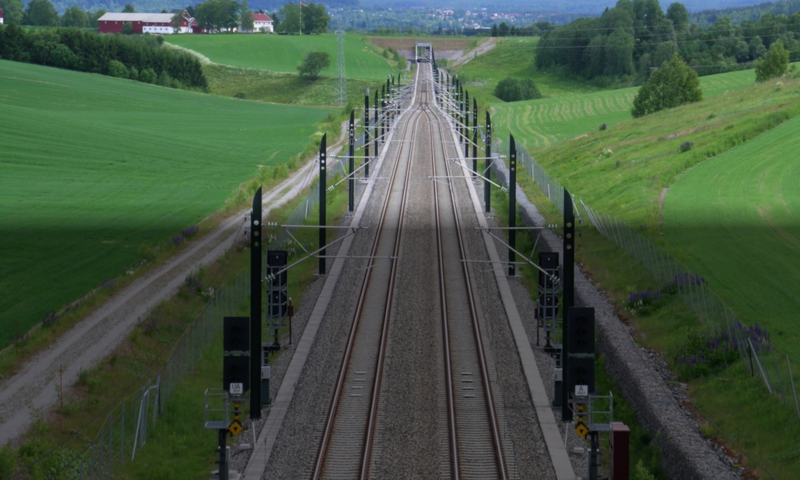 RailCOMPLETE has devised a complete railway design engineering environment. There are currently over 100 built-in functions in RailCOMPLETE. Showing BIM data such as track geometry and network topology, or using advanced assist functions which guide you through the insertion process for switches (points, turnouts) matching the track geometry, or adjusting the visual appearance of cross-disciplinary objects according to the engineer’s preferences, are only a few examples.